President Trump and congressional Republicans have enacted pro-growth policies, from cutting taxes for hardworking Montanans to cutting red tape for Montana farmers, ranchers, and businesses. As a result, our economy is booming and opportunities are growing. Our economy is expected to grow 3.1 percent for 2018, according to the Congressional Budget Office. The U.S. economy hasn’t grown at or above 3 percent in 13 years. America’s unemployment rate is near a 50-year low. Montana’s unemployment rate has been at or below the national average for the last several months. Americans’ wages are growing at their fastest rate in nine years. Optimism is at record levels heading into the new year. I’ve heard about that confidence and growing optimism as I’ve met with Montanans throughout the state, whether at Big Sky Wholesale Seeds in Shelby, Billings Flying Service, or with female entrepreneurs in Bozeman. I’ll continue to support pro-growth, pro-family policies in 2019. President Trump recently signed the 2018 Farm Bill which gives Montana farmers and ranchers much needed certainty. 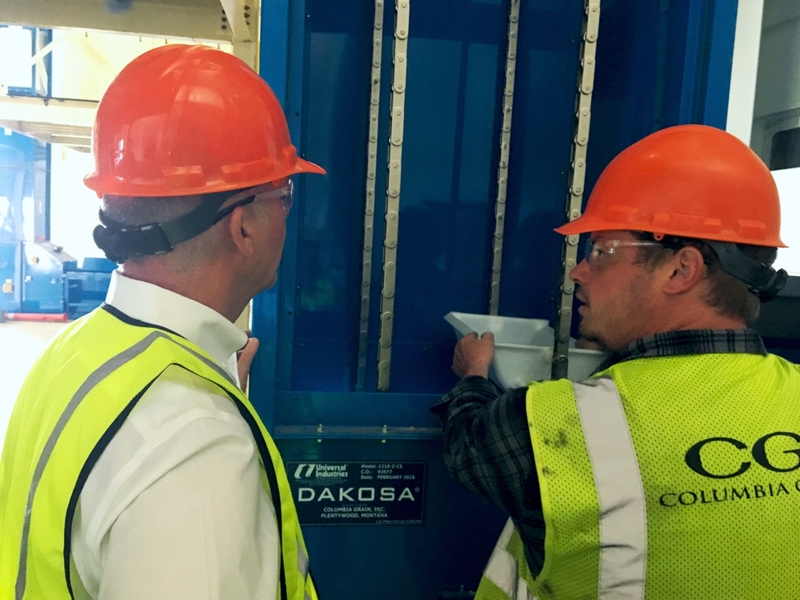 It provides a strong safety net that guards against the impact of natural disasters and unpredictable, unfair trade practices of other countries. The Farm Bill takes care of Montana priorities, including protecting our state’s sugar beet growers and producers, supporting the Agricultural Research Service, assisting rural EMS providers, and improving rural broadband delivery. It also improves how we manage our forests by empowering county governments to improve management of neighboring National Forest System lands. Though there is more work to do, the measure provides tools to help improve the health of our forests and reduce the severity of wildfires. Nearly 500 ag groups supported the measure, including the Montana Grain Growers Association and the Montana Farm Bureau Federation. Since taking office in June 2017, I’ve worked closely with Montana farmers, ranchers, and ag leaders. Together, we put Montana’s fingerprints on the new Farm Bill. Learn more about the 2018 Farm Bill HERE. President Trump also signed into law my bill to help rural EMS providers who are the first line of care for Montanans in more remote areas who face a medical emergency. The Supporting and Improving Rural EMS Needs Act, or SIREN Act, which I introduced in April, provides access to resources so that EMS providers in our rural areas have the training and equipment they need to get the job done. The SIREN Act was included in the 2018 Farm Bill. I urged Farm Bill negotiators to include the measure, along with other Montana priorities, in the new Farm Bill. Montana’s classrooms were full of budding computer engineers recently, as more than 200 classrooms across the state took part in Hour of Code, an educational outreach to demystify computer coding and broaden participation in the field of computer science. 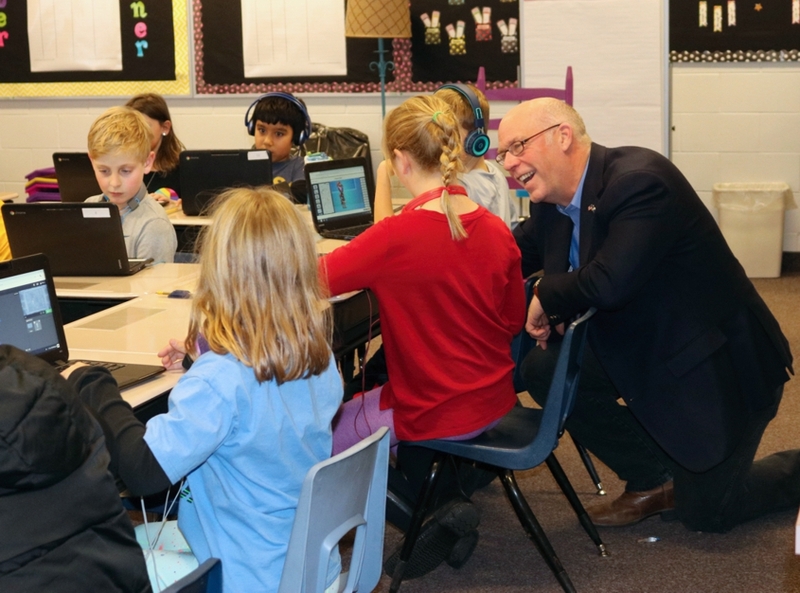 I visited with students from first through fourth grade at Emily Dickinson School in Bozeman to see what they were working on and to encourage their efforts. Their imagination and creativity were inspiring, and they shared a lot of great ideas. I had the honor of recognizing Devin Rich and Kiersten Bare, siblings from Kalispell, who helped in the recovery efforts from the disastrous Woolsey and Camp fires in California. 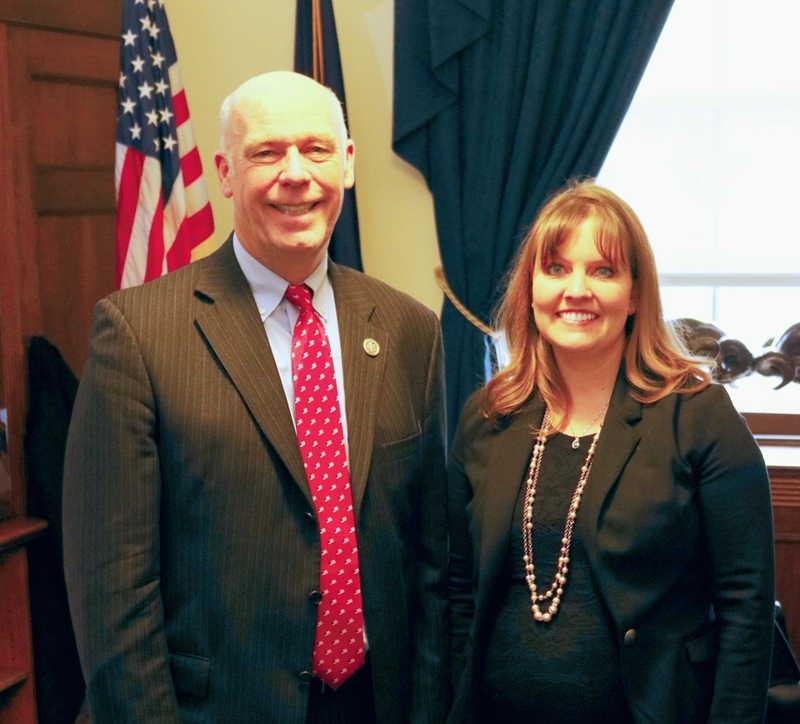 Anyone may nominate Montanans for the Spirit of Montana award by contacting my office at 202-225-3211 or by email at https://gianforte.house.gov/contact/email.